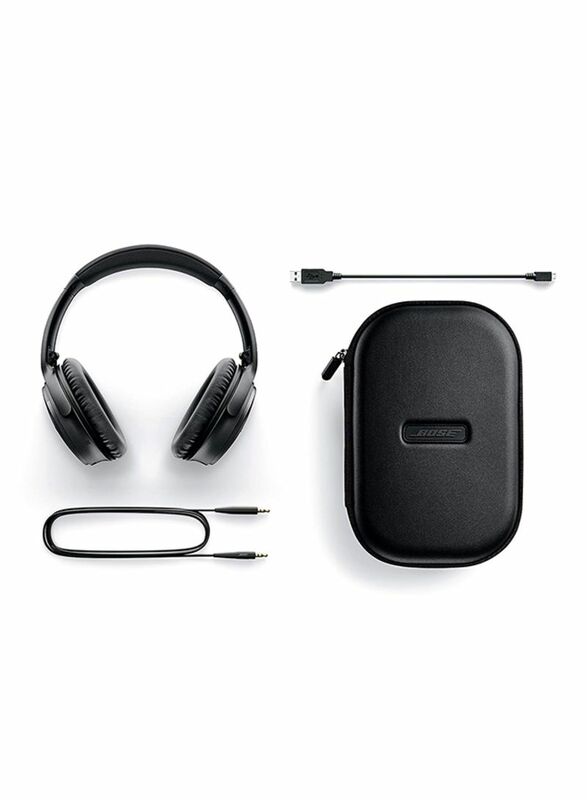 QuietComfort wireless headphones II are engineered with world-class noise cancellation. And now they're even better. With the Google Assistant built-in, you can play music, receive texts, and get answers without glancing at your phone. 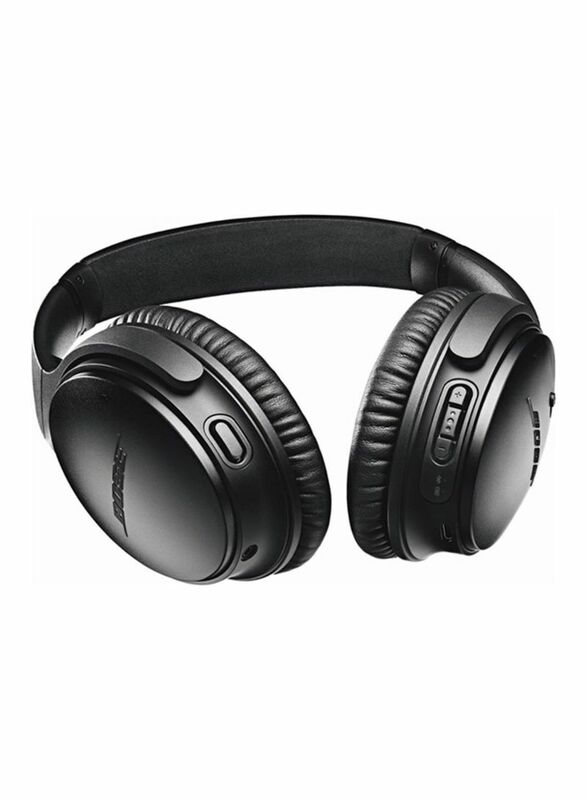 QC35 IIs have the Google Assistant built right into the headphones. That means you can play music, receive texts, manage your daily tasks, and get answers—all with your voice. Just press and hold the Action button, and start a conversation with your Assistant. 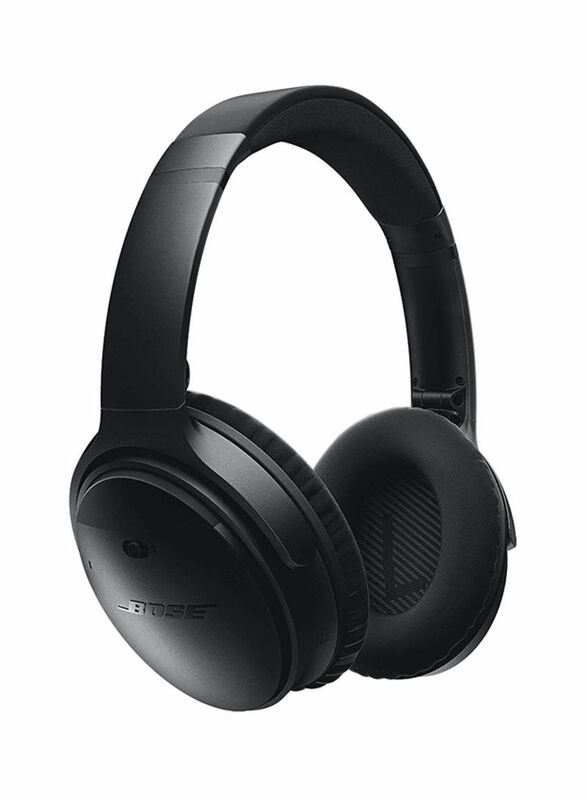 And the QuietComfort 35 wireless headphones II still feature our world-class noise cancelling technology that blocks noise and lets you lose yourself in your music. If you're not a Google user, don't worry. 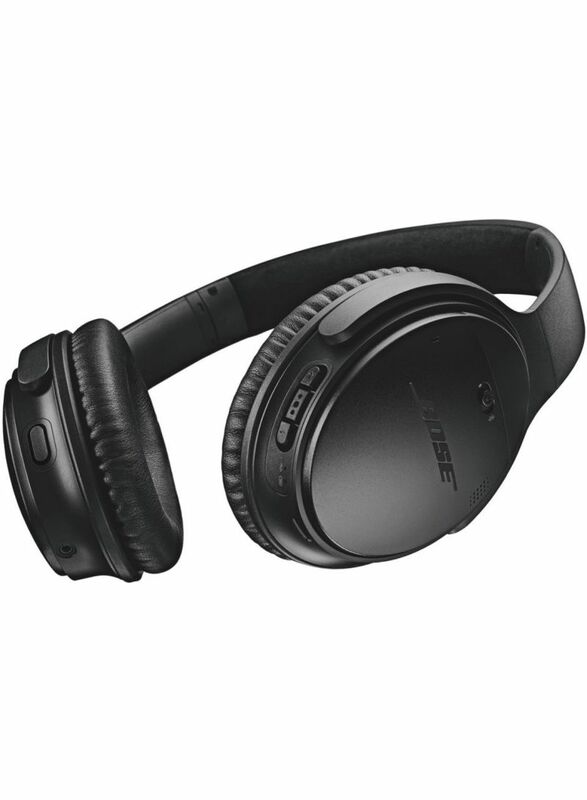 You can use the Action button to adjust your level of noise cancellation between three settings. You know the feeling. The kind you get when the rest of the world melts away and you're transported to a place where it’s just you and your music. 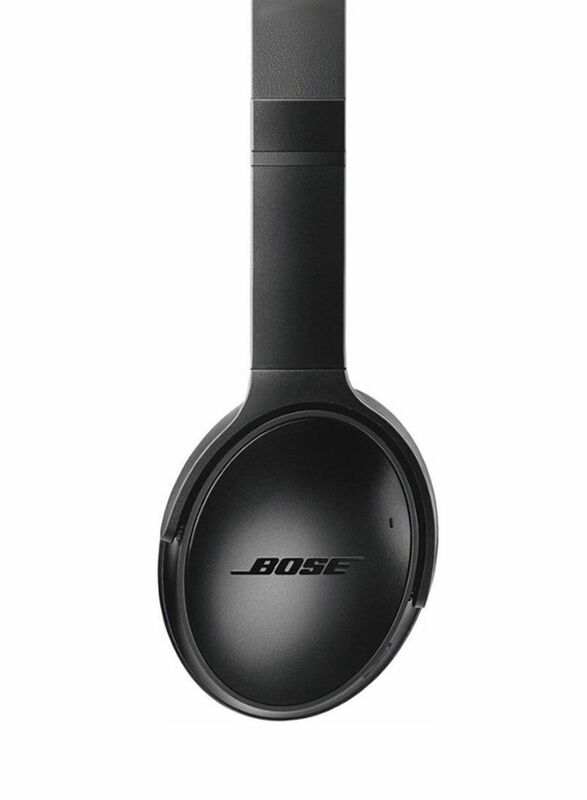 With our Acoustic Noise Cancelling technology, you feel it at the flip of a switch. It continuously measures, compares and reacts to outside noise, then cancels it with the opposite signal. But we didn't stop there. 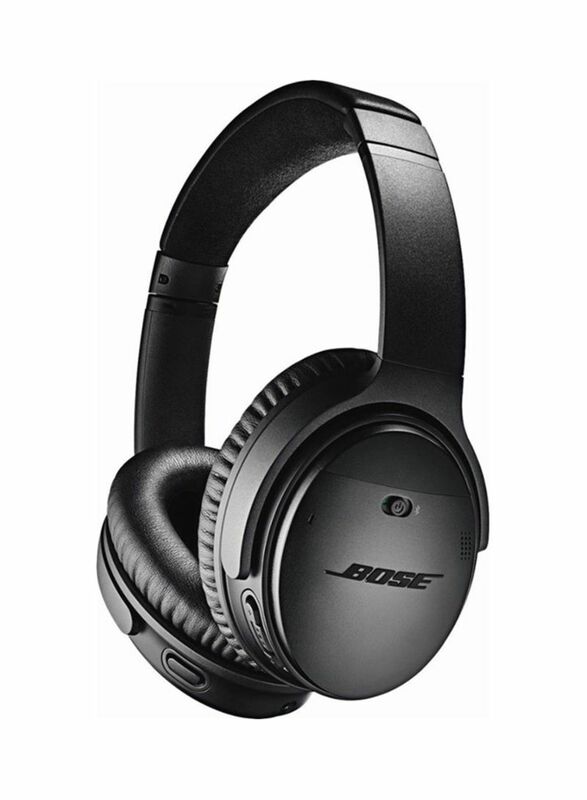 You can adjust your level of noise cancelling between three levels to better fit your environment.